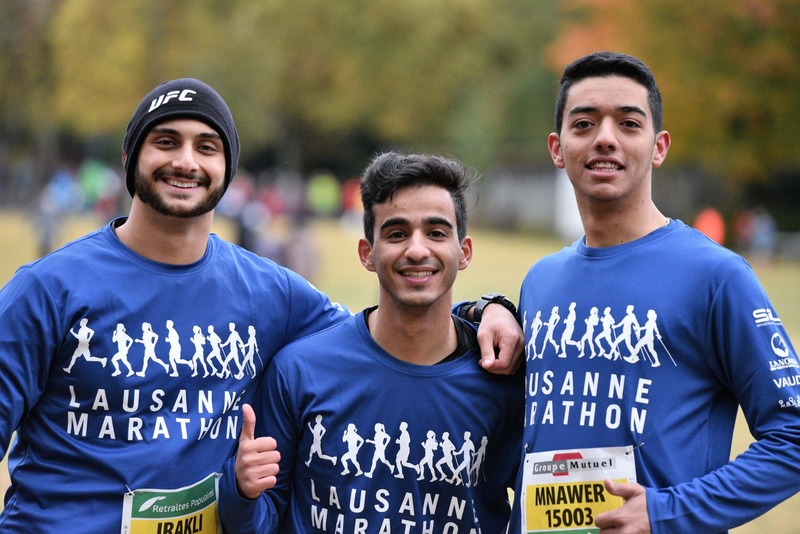 Besides the workouts, enjoy the other services and advices of Lausanne Marathon. 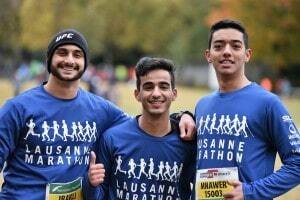 The Lausanne Marathon races are endurance events that require serious and proper training, as well as a good health. Dehydration, depletion of muscle glycogen stores and low blood sugar levels are the factors that play a major role in fatigue during a marathon. It is therefore important to ensure the constitution of the optimal reserves of glycogen before exercise, which is generally done during the week preceding the race by favoring the diet nutrients rich in carbohydrates. During the competition it is the preservation of an adequate level of blood sugar (blood glucose) which will allow a maximum performance as possible. For that, our body secretes hormones such as adrenaline, cortisone or growth hormone that will do everything possible to maintain this glycemia constant and even when the glycogen reserves run out, to use additional pathways by transforming the amino acids (proteins) into carbohydrates by a phenomenon known as neoglycogenesis. In addition, it is also possible for the body to mobilize the fatty acids whose concentration increased in the blood from the fat. However, the fatty acids, on the one hand, and also the ammonia produced by the transformation of the amino acids, on the other hand, will be the source of a new kind of fatigue which is called central fatigue. This central fatigue makes the runner irritable, dicreases his ability to judge and is responsible for a state of physical and mental suffering. However, it has been proved that a regular intake of carbohydrate during the competition stabilizes the secretions of the hormones mentioned above, improving the energy efficiency of the race, with a beneficial effect on the mood of the runner while significantly reducing the painful perception of the physical effort. In order to avoid this drop in blood sugar, it is important to consume 250ml of a solution containing 5-8% carbohydrate every 15-20 minutes. The carbohydrates can be consumed in a drink but also in the form of sugar of 5 to 10 g every 20 minutes. The drink should not be neglected. Indeed, starting from a loss estimated at 2% of its body weight (1.2 kg for a person of 60 kg), one already shows a decrease of the performance capacity. However, in case of high heat and high humidity, the water loss by sweating must be greater than 2 liters per hour. To keep performing as long as possible and especially avoid the unfortunate consequences of dehydration, do not hesitate to spend a little time to refuel properly. The one who follows these recommendations will finish his race much cooler and at ease.